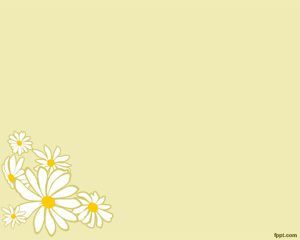 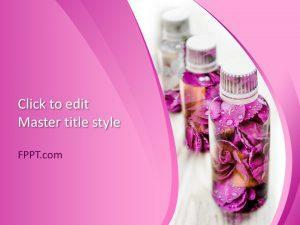 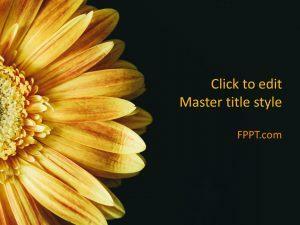 Free flowers PowerPoint with petals is a free simple background with flowers that you can use for PowerPoint presentations. 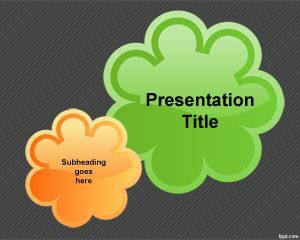 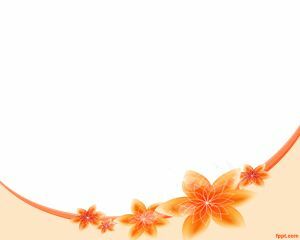 This simple flower PowerPoint template theme for Microsoft PowerPoint is compatible with versions of Microsoft Office PowerPoint 2007 and 2010 as a free .ppt presentation file. 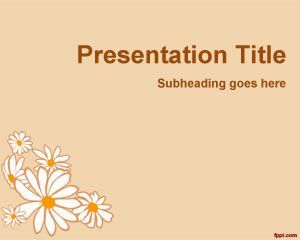 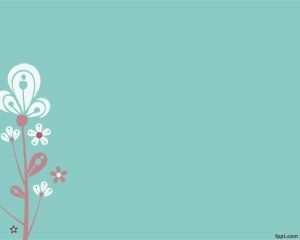 You can free download this presentation template with flowers background containing white petals and multiple flowers in the master slide design.